Kawah Putih is a volcanic crater and tourist hotpot just over a couple of hours’ drive away. 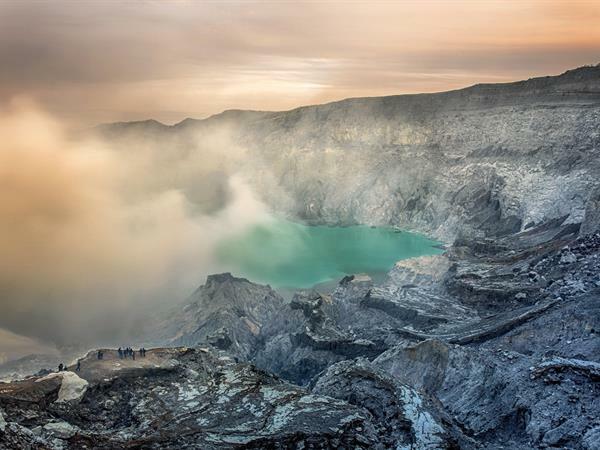 Visitors can take a shuttle bus to the edge of the dramatic-looking white crater which is part of Mount Patuha, one of Java’s volcanoes. Meanwhile, trips are often combined with a visit to one of the area’s various strawberry farms.